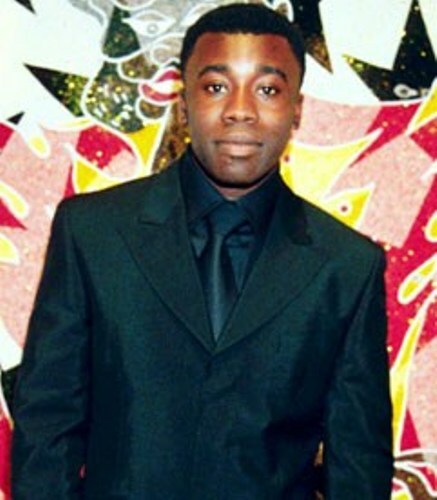 May and Michael Ofili are the parents of Chris Ofili. His place of birth was in Manchester. His father returned to Norwegia, and left the family. At that time, Ofili was only 11 years old. Ofili went to St. Pius X High School for Boys. Then he continued his education in Victoria Park, Manchester at Xaverian College. Then he went to Greater Manchester to study at Tameside College to complete the foundation course in art. In 1988 until 1991, he was educated at Chelsea School of Art. In 1991 until 1993, he was enrolled at Royal College. Ofili and Tomma Abts had a personal relationship. She was his fellow artist. Ofili was able to study at Universität der Künste Berlin for he had an exchange scholarship for one year in the fall of 1992. 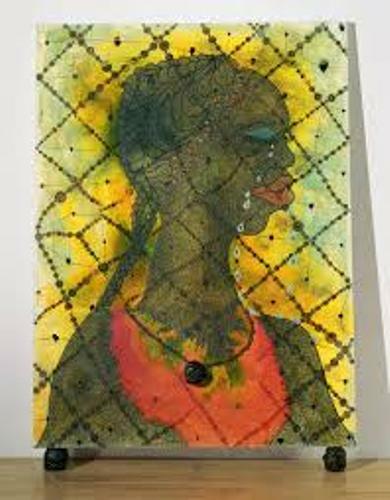 In 2000, Ofili went to Trinidad. The international art trust invited him to come to Port of Spain to attend a painting workshop. In 2005, he decided to live and work in Trinidad permanently. Find facts about Chris Gilmour here. Roba is the name of his wife. Both of them married in 2002. She was a former singer of Attica Blues. It was a trip-hop band. If you are interested to know the studio of Ofili, you can come to Lady Chancellor Road. You just have to spend 10 minutes to reach the studio from the downtown Port of Spain, Trinidad. 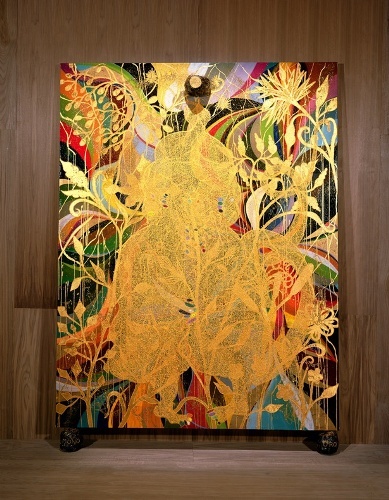 There were various artists who influenced the early works of Ofili. Those were George Condo, Philip Guston, Jean-Michel Basquiat, and Georg Baselitz. Find facts about Cas Holmes here. Roberta Smith was the famous art critic. 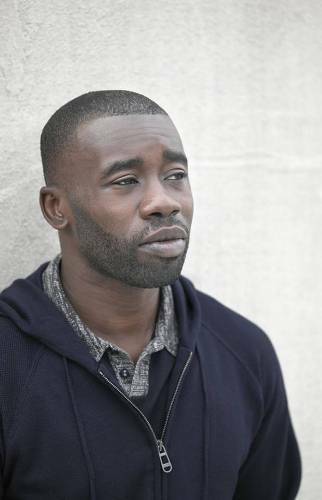 He stated that the works of Ofili shared similarities with other painters like Ellen Gallagher, Robert Colescott and Kerry James Marshall in 2014. There are various solo exhibitions that he has done. The exhibitions can be seen at the Studio Museum in Harlem, New York (2005), Kestnergesellschaft, Hanover (2006), Serpentine Gallery, London (1998), and Arts Club of Chicago (2010). 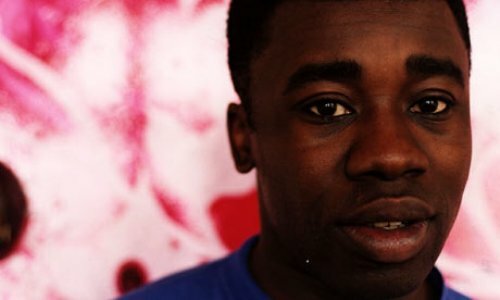 Are you interested reading facts about Chris Ofili?